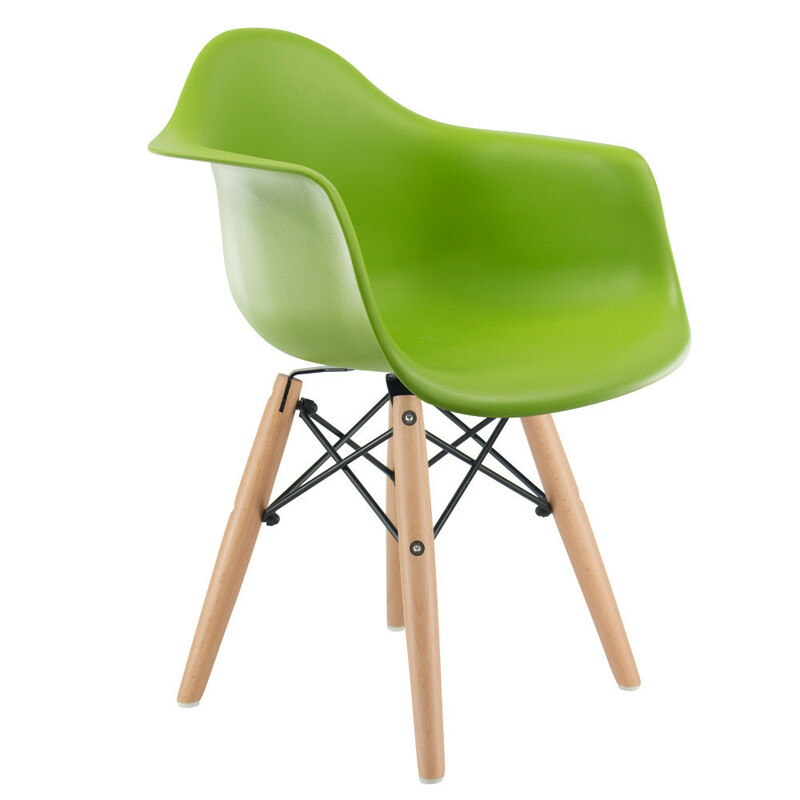 The polypropylene seat of this chair is moulded in one piece to make it both comfortable and strong. Its coloured seat gives it a lively appearance that will brighten any room and make any child happy. Ideal for: Kitchen, living room. Other features: Available with or without armrests. Easy maintenance.